Send your Special Someone a Singing Telegram today! to be emailed to you. 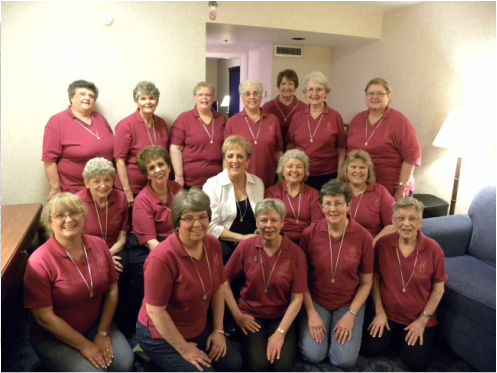 Contact Us / We would Love to Sing for you!